Das Wunderbuch der Zauberkunst, Ottokar Fischer’s classic treatise on the art of magic, in English. 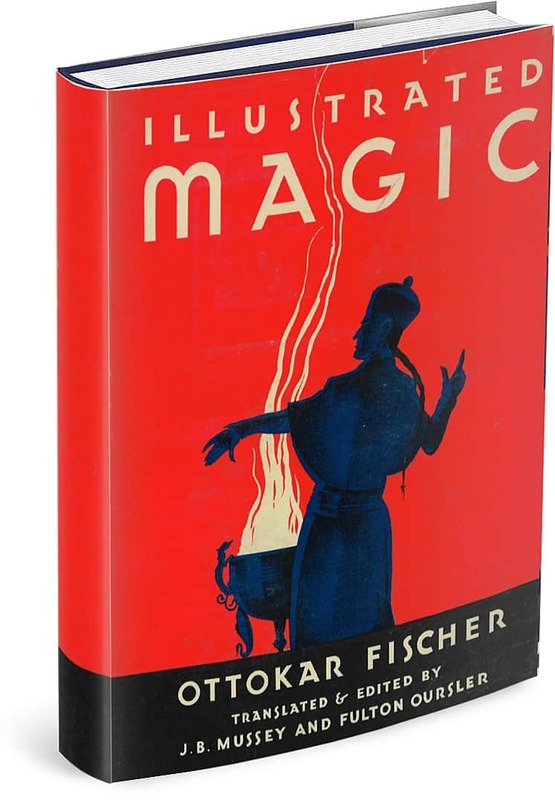 In this book, Ottokar Fischer, internationally known authority on the art of magic, teaches hundreds of magic effects as produced by professionals, by amateurs and by the Fakirs of India. 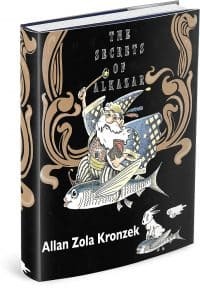 He explains the secrets of magical apparatus; illusion effects of the past and the present; feats of dexterity and skill; fakes, gimmicks and other secret accessories; vest-pocket magic; mathematical and sleight-of-hand card effects; mind reading, clairvoyance and telepathy; illusions; the mystery of escapes from chains, handcuffs, leg and neck irons, etc. 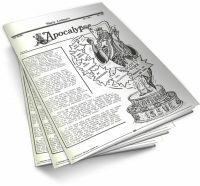 ; and puzzles and their close connection with magic. In each case Fischer describes the effect as it is seen by the audience and then the means by which it is made possible— with the aid of scores of illustrations—so that the reader is let in behind the scenes and allowed to see the skill and ingenuity which have gone into the perfecting of the ancient and honorable art of magic. 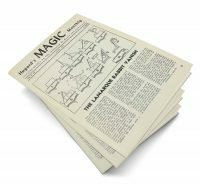 An excellent guide and instruction manual that teaches the reader about the historical, the technical, and the performance aspects of magic. With an introduction by Fulton Oursler and an unpublished chapter by the late Harry Kellar. Translated and edited by J. B. Mussey and Fulton Oursler.